We're still not in May, but the Ibiza Town club keeps bringing the cream of talent to the island. B12 Club has released further details about upcoming events taking over until the upcoming bank holiday. Besides being open today and tomorrow, lots of juicy events are lined up through the end of the month. Take note if you're up for some great music. On Thursday 26 April, B12 Club hosts Reunion. Ibiza Live Radio's Miss Luna is joined by Sam Sparacio and Montero, plus James Warner and Jimenez of Amplify. One night that really caught our attention is the next instalment of B12 Deluxe on Friday 27 April when Innervisions duo Frankey & Sandrino play at the venue. With support coming from Camillo and Tania Moon, this is a date not to miss. Next-up is Rebels Cave the following night, 28 April. Capadi Rebels announced new concept Rebels Land earlier this week, so head into the season looking to make an impact. Home-grown Ibizan resident Manu Gonzalez headlines. Next, it's time for the Lovin' Ibiza Festival after-party on Sunday 29 April with ANTS regular Francisco Allendes. This early-season festival helps promote some of the island's own great talent. On Monday 30 April, ahead of the bank holiday, In The Zone holds its second event. Bringing exceptional underground talent to the island for an extended set, this date sees Panorama Bar resident Massimiliano Pagliara take over the decks for a very special night. Finally, on Tuesday 1 May, one of France's most respected DJs, Oxia headlines an Only Ibiza party in association with Ibiza Global Radio. With the French DJ already confirmed for a string of Music On dates, this is an opportunity to see what he has in store for summer. Loads of events are going on with a prominent collection of industry figures before the season even really gets going. The multi-purpose space located on the outskirts of Ibiza Town has been a staple for locals during the winter months. 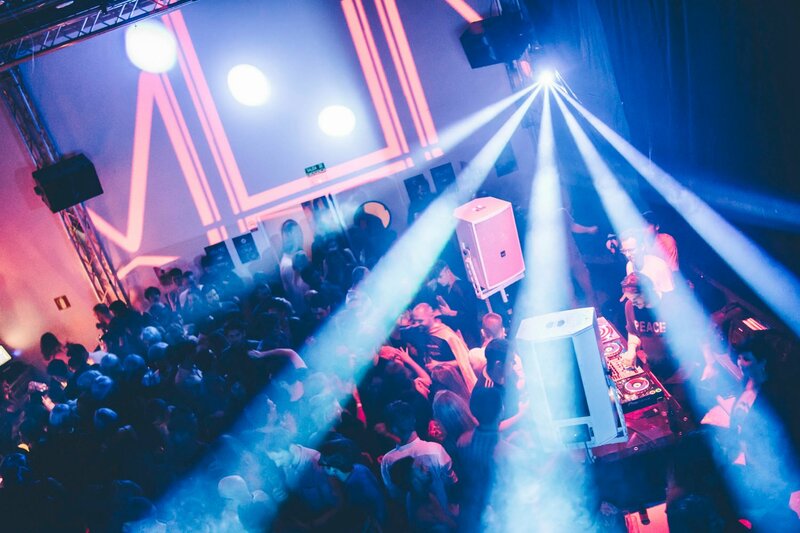 Having already hosted the likes of Audiofly, Darius Syrossian, Marcus Worgull, Denis Horvat, Tania Moon, Hraach, East End Dubs and Rich NXT this year alone, the 300-capacity club has made a statement of intent with some excellent bookings. And things are picking up even more now. As the island begins to wake up, you can sense a shift in momentum. Whilst there still aren't the options that there will be in one month and then two-months' time, something special is going on pretty much every night of the week. Take your pick. We'll catch you there.